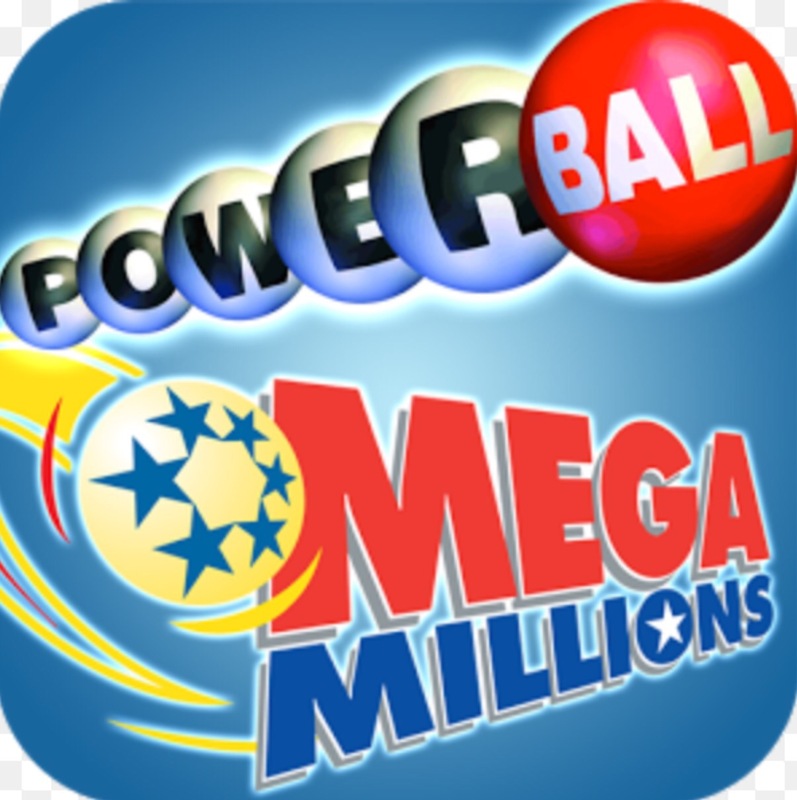 The current odds of winning the Powerball Jackpot are close to 300,000,000 to 1. And people are still buying tickets as if there is a fire sale, whipped into action by news stories and advertisements. It’s an embarrassment, to say the least, that state governments support such a mindless perpetuation of false hope. Truly sad in the case of poor folks who buy the tickets out of desperation, hoping for any kind of break. But hey, this is just another version of the “anyone can become rich in America game,” which reinforces false expectations regarding how much actual opportunity there is for becoming wealthy in America, for those who weren’t born into wealth. Want to compare the Powerball Jackpot’s odds with other odds? 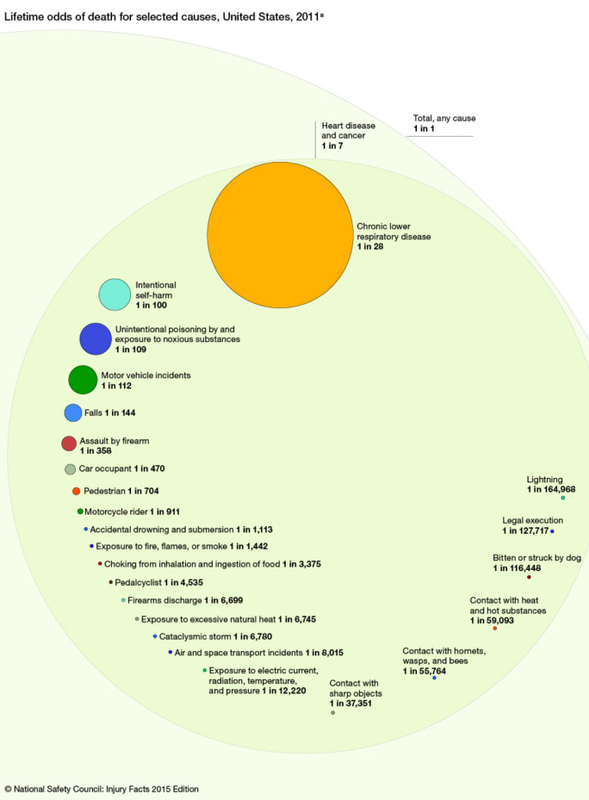 Check out The National Safety Council’s circles of death graphic on the odds of dying due to various causes.